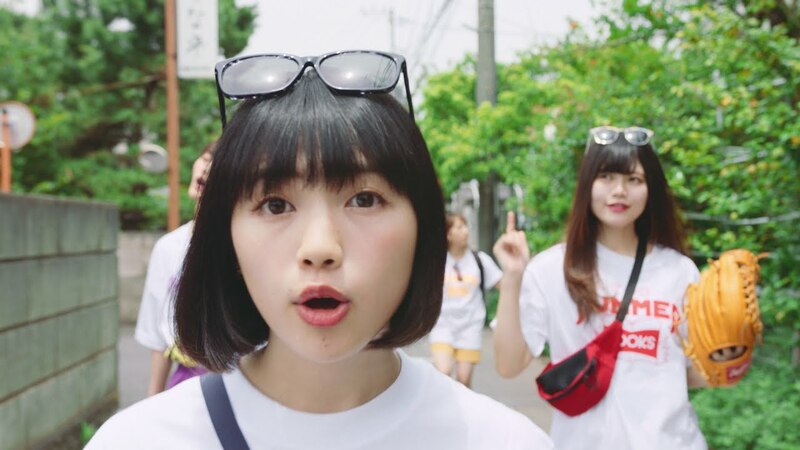 lyrical school give us a slice of summer with the promotional video to the album track “Tokonuts Return”. The prologue places us at the beach, where the crowds run from an ominous dorsal fin peeking out of the waves at the water’s edge. 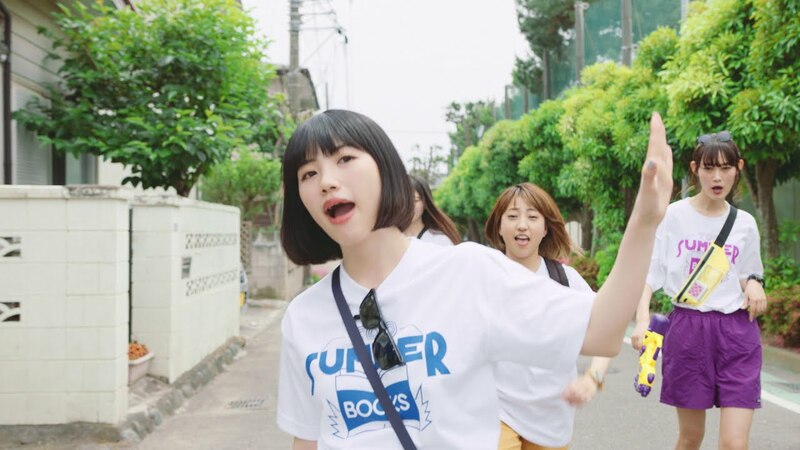 When the cool summer beats start proper, lyrical school are on their way to the beach in time warped footage. 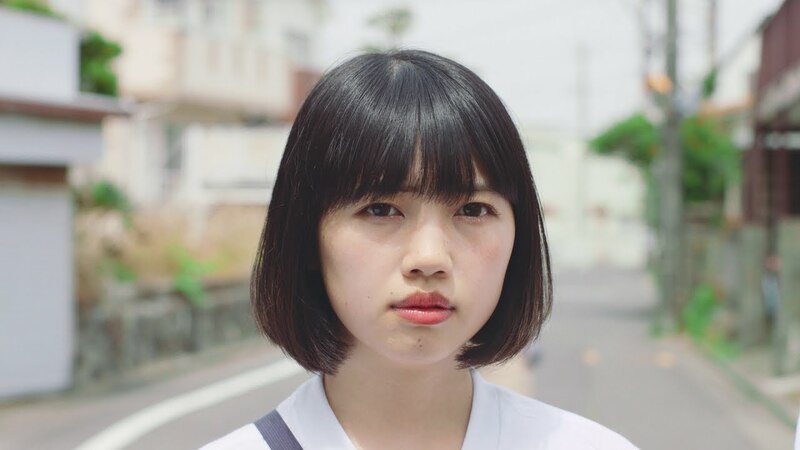 The girls trade lines along their trip while mugging for Risano’s camera. “Tokonuts Return”, if nothing else, captures the lazy feel of summer when the sun is too hot, the breeze is refreshing, and it feels like the . But, what about that shark? Well, our toothsome friend makes an unexpected appearance by the end of the promotional video which I won’t spoil. Let’s just say he keeps things spinning. 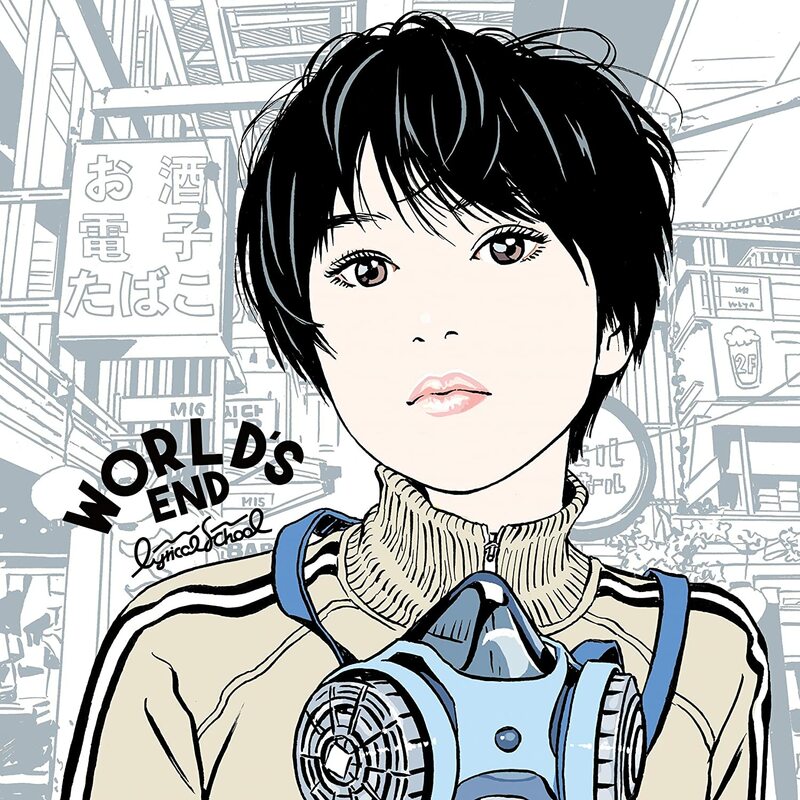 “WORLD’S END’, the fourth album from lyrical school, goes on sale June 19, 2018.